No one needs a topographic map to realize that Florida’s flat. 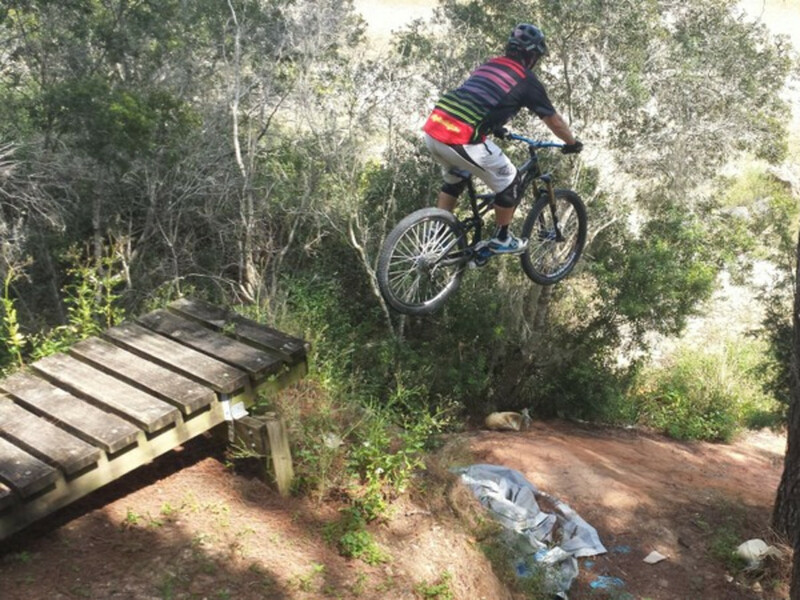 So it might come as a surprise that there’s singletrack mountain biking in Florida. 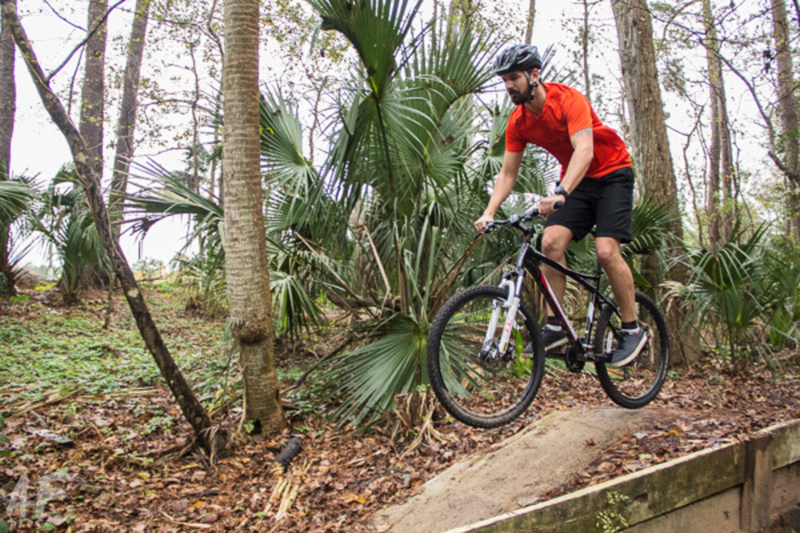 It may not be the same as singletrack through mountains, but Florida mountain bikers can have fun with different types of challenges on the trails. 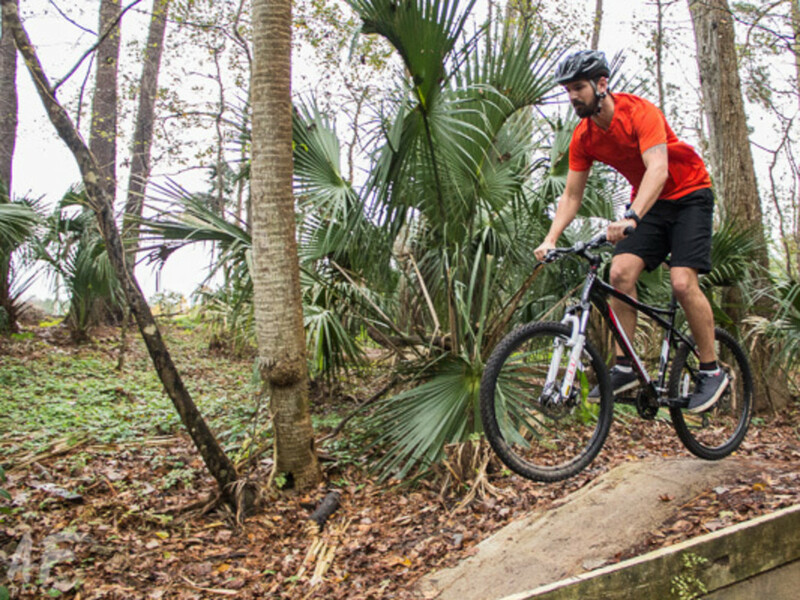 Here are 5 great singletrack destinations around Orlando and central Florida to enjoy some off-road fun. Go to Soldiers Creek Mountain Bike Trail for a solid singletrack run during the middle of the week. It’s only a 1.4-mile loop trail that runs along Soldiers Creek, but there are a few manmade structures and obstacles to give you some fun. Or they can be easily avoided if you’re not there skill-wise. For those that are looking to take it easy and get away from the city and suburbs, go to Snowhill in Chuluota. This place is in the rural parts of Central Florida and gives riders lots of trail options with 8 miles of trails. It’s primarily flat, but the views along the Econlockhatchee River are pretty epic. Keep your eyes peeled and you may see some gators in the river. 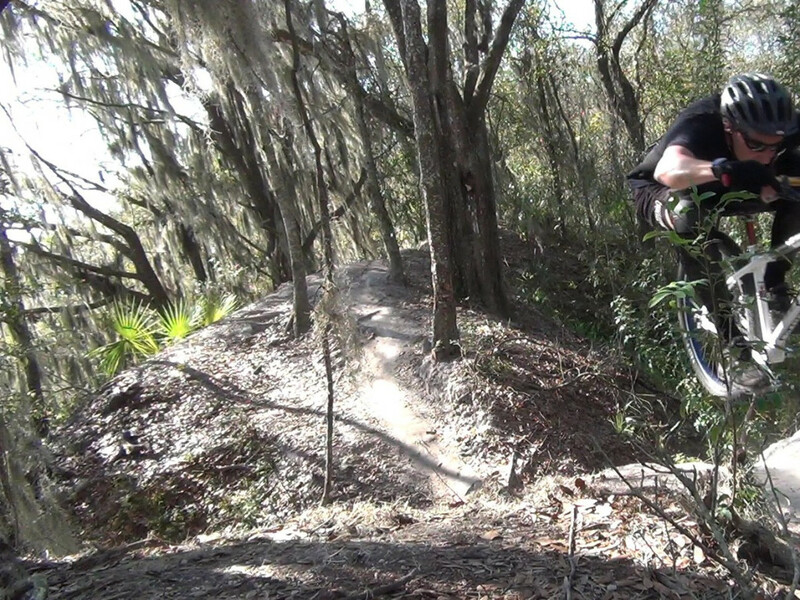 Touted as some of the best singletrack in Central Florida is Santos . You’ll drive north of Orlando for a little over an hour to Ocala and the drive is worth it. This is the place to go when you’re looking to spend an entire weekend in the saddle. There are so many trails that it’s tough to get bored and there’s camping nearby. The most technical singletrack in Florida is at Alafia River State Park . With so many riders on the trails throughout the week, volunteers work to keep the trails pristine and fun for everyone. There aren’t as many trails compared to Santos, but they’re much more technical. It’s close to two hours from Orlando, but it’s easy to make it a weekend trip with the campground so close. The closest singletrack in Florida that resembles mountain biking in the mountains has to be at Graham Swamp . The first mile and a half will leave you breathless and test your skill. The last five miles is how singletrack should be. You’re going to come across some steep climbs, steep descents, and maybe even a rock garden or two. This singletrack definitely isn’t for the weary or newbie.